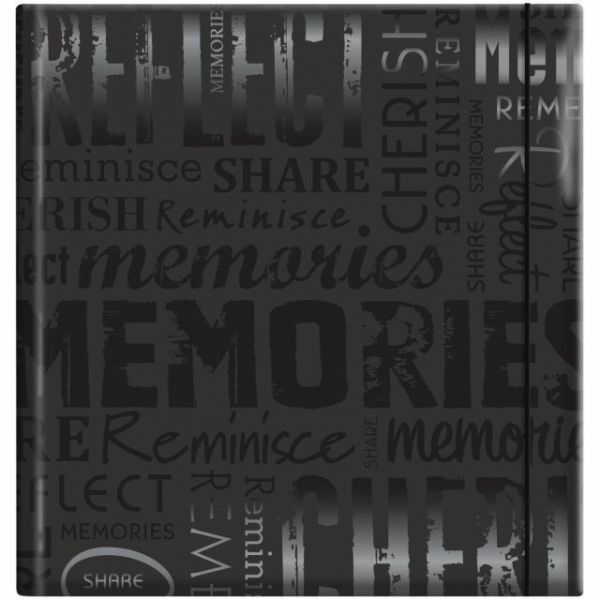 Embossed Gloss Expressions Photo Album 8.75"X9.5" 200 Pocket - MBI-Embossed Gloss Expressions Photo Album: Memories. Perfect for storing your memorable photos! 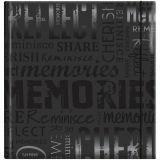 This package contains one 8-3/4x9x2 inch black photo album with 200 6x4 inch pockets and memo areas on the side of every page. Acid free and photo safe. Imported.